Glorimar Santiago, from Puerto Rico, based in San Francisco, California. She is an industrial designer by Pratt Institute in New York. Glorimar has designed restaurants and furniture for more than 15 years for firms like EDG Interior Architecture, Starbuck Coffee Company. She loves history, traveling and nature, using these as an inspiration for creating changing, flexible and adaptable designs for each user. 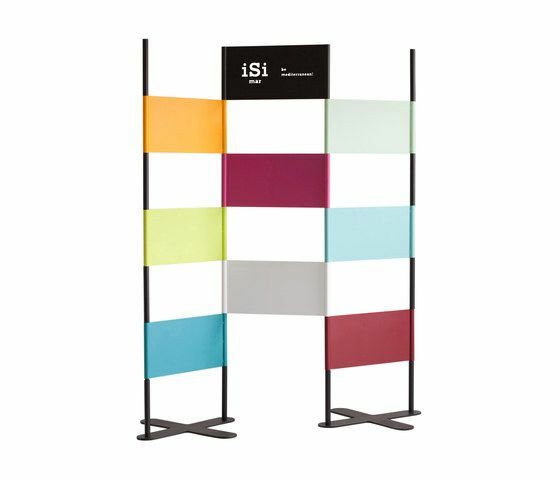 Esther & Tonin divider, is a perfect design for all kind of Sceneries. It is a simple and elegant design, completely customizable.